We are looking for people with a desire to share Jesus Christ with the unreached. We need people willing to become career missionaries and invest their lives in planting new Gospel movements among unreached people groups. 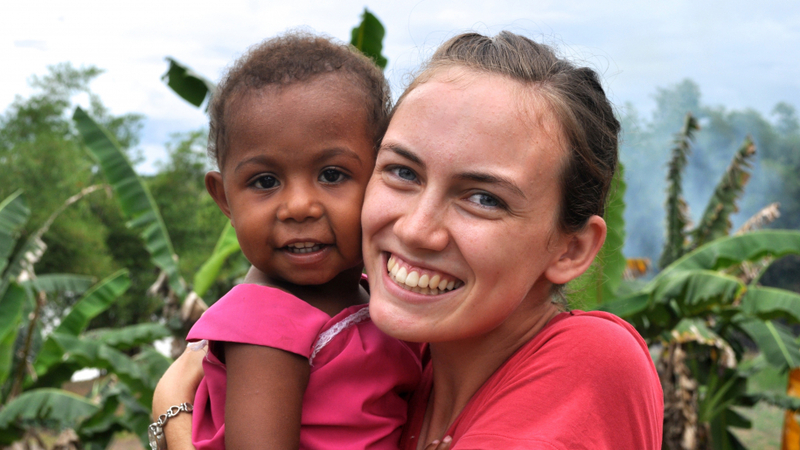 We also need people willing to assist career missionaries in short-term service. View our Current Opportunities now. Tentmakers are dedicated, spiritually mature Christians who, in light of the Great Commission, view their vocation as an opportunity to reach unreached people. A Tentmaker can be employed within a company, teach in an educational institution, work in government, or own or run a business, but they witness for Jesus Christ through their interactions with others. Here is a glimpse of what to expect in cross-cultural ministry. Before you launch as a missionary, you will be thoroughly prepared for service by our world-class training program. Parents, do you have questions about your child becoming a missionary? Please read through our FAQ for parents below.